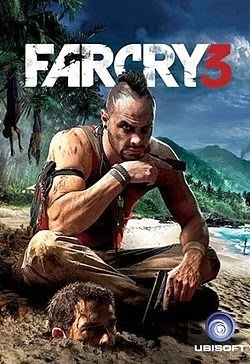 Far Cry 3 is an open world first-person shooting game developed by Ubisoft . The gameplay is between indian and pacific ocean. 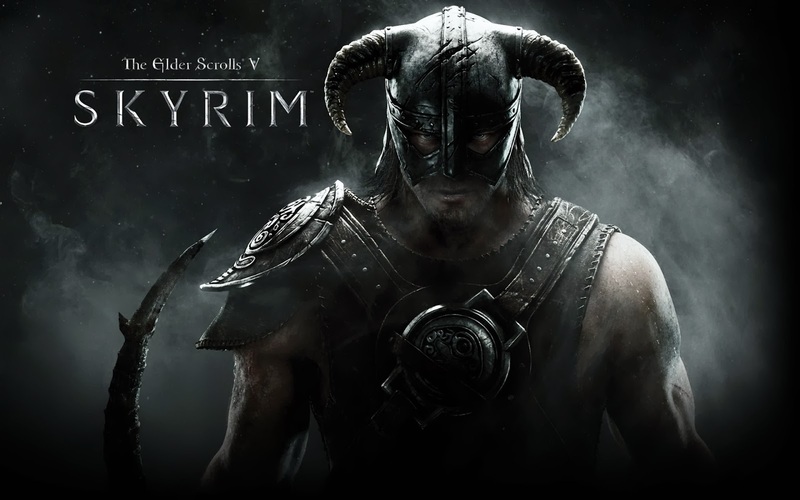 The Elder Scrolls V: Skyrim is full of action video game developed by Bethesda Game Studios. To defeat Alduin is the main purpose of the game. 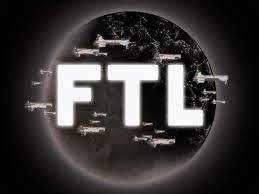 It is a real strategy game created by indie developers Subset Games. The concept is based on tabletop games. It is developed by Polish studio. 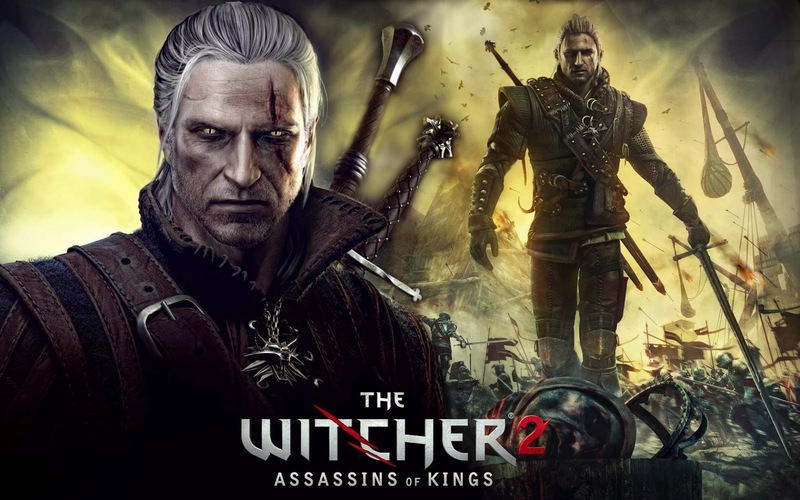 It has successed in selling more than 1.7 million in PC and XBOX 360. 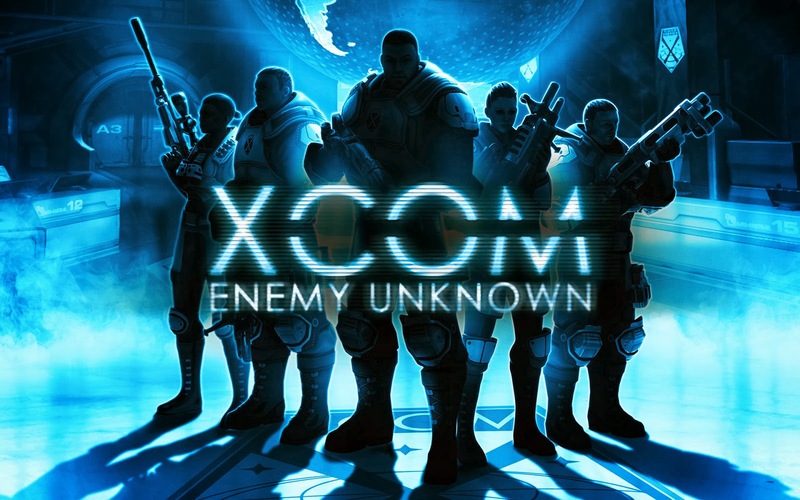 It developed by Firaxis Games and published by 2K Games. 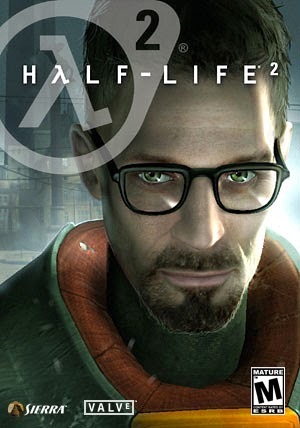 It is Developed by Valve Corporation. Half-Life 2 is a single-player first-person shooting game. 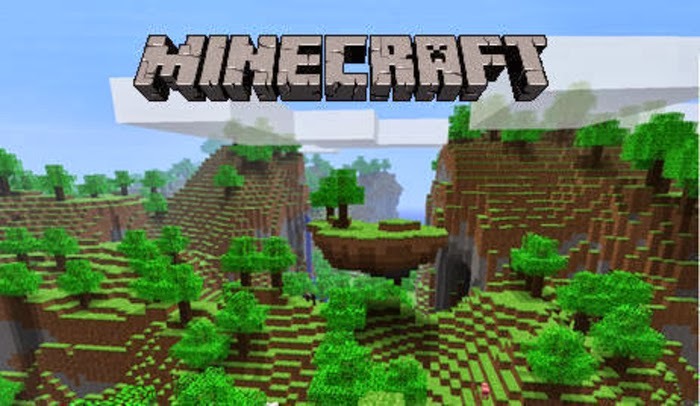 It is developed and published by Mojang. The creativity and building concepts of Minecraft allows gamers to construct textured cubes in 3D and generated world. 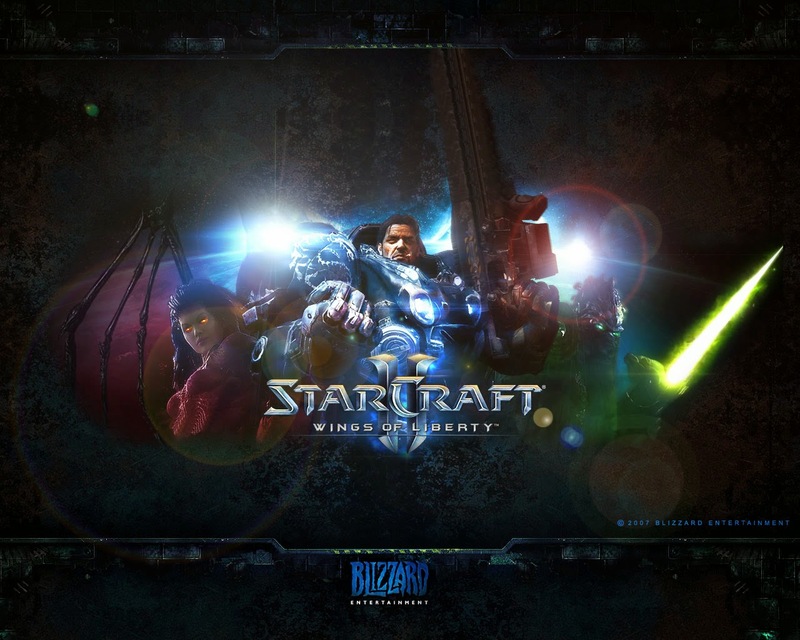 It is developed and released by Blizzard Entertainment. 3) The Zerg, a super-species of assimilated life forms. 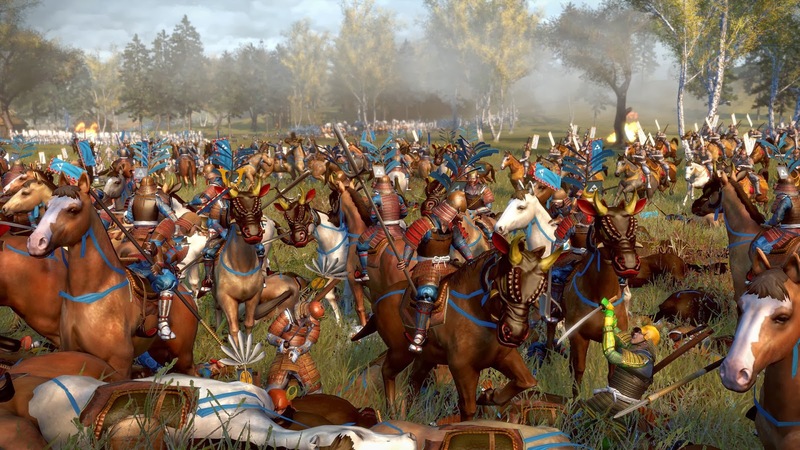 It is developed by The Creative Assembly and published by Sega. It is setted in 16th century. 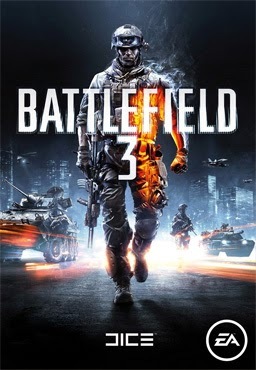 It is a first-person shooting game developed by EA Digital Illusions CE. The player takes several roles in gameplay.